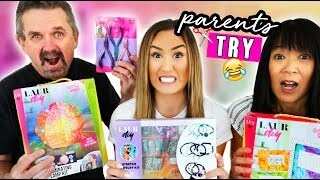 click to join the #prettylittlelaurs fam!! 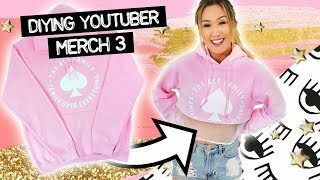 http://bit.ly/2bIXkpJ MERCH COUNTDOWN: 2 DAYS!!!!!!!! 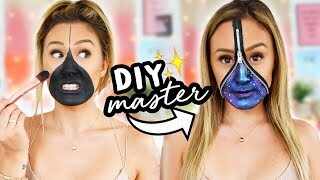 3PM PST/6PM EST SEPT 15 DIY QUEEN THE DIY RAP: 4 DAYS! 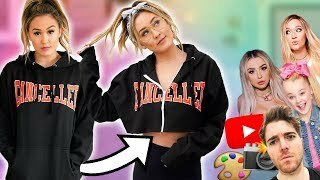 click to join the #prettylittlelaurs fam!! 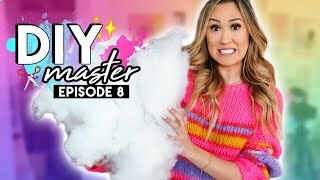 http://bit.ly/2bIXkpJ ✂ SHOP LAURDIY PRODUCTS: http://laurdiy.com/ OMG MERCH DROP IN T MINUS 7 DAAAAAYS! 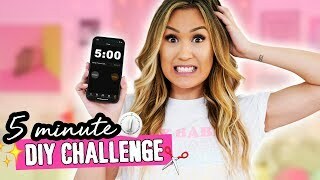 click to join the #prettylittlelaurs fam!! 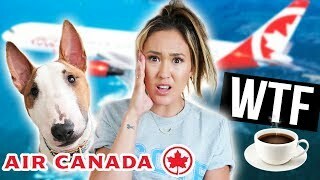 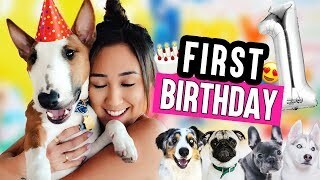 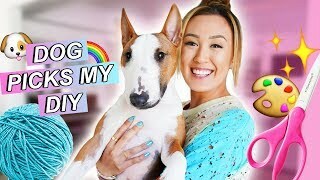 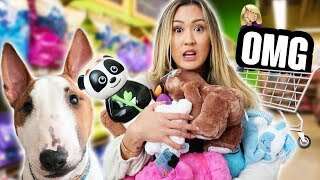 http://bit.ly/2bIXkpJ ✂ MERCH: https://shop.laurdiy.com Okkkkk but like why can moose pick a cuter DIY than I ever could? 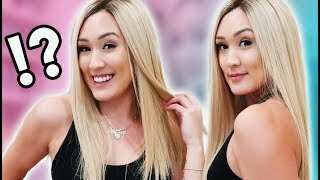 click to join the #prettylittlelaurs fam!! 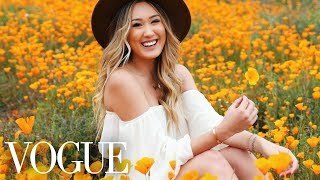 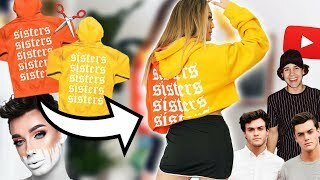 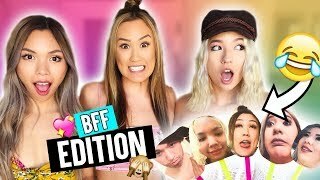 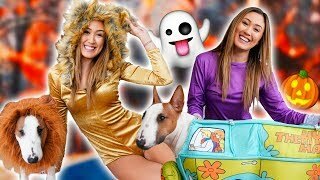 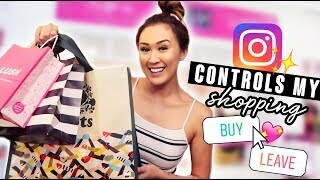 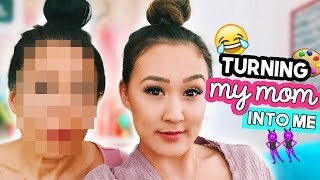 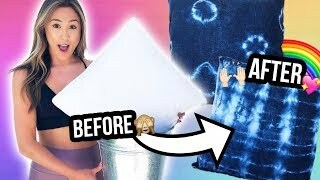 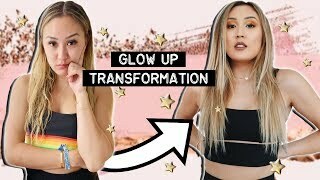 http://bit.ly/2bIXkpJ ✂ MERCH: https://shop.laurdiy.com oh my glob WHAT in the heck was that LOL how do u think I did!